We have lots of people that come see us for hip and glute pain. Many times, “Dr. Internet” tells them that’s sciatica. In many cases that is true. If you experience restless sitting and standing due to leg pain and/or numbness, it may be sciatica or sciatic nerve pain, a pain and/or numbness that typically starts in the glute or back of the hip and radiates down the leg. The pain is typically worse with prolonged sitting or standing and may be described as “burning,” “buzzing,” “tingling,” or “numbness.” Sciatica is more common in older adults. In the younger population, the symptoms are usually from another source such as a potential lumbar disc herniation. 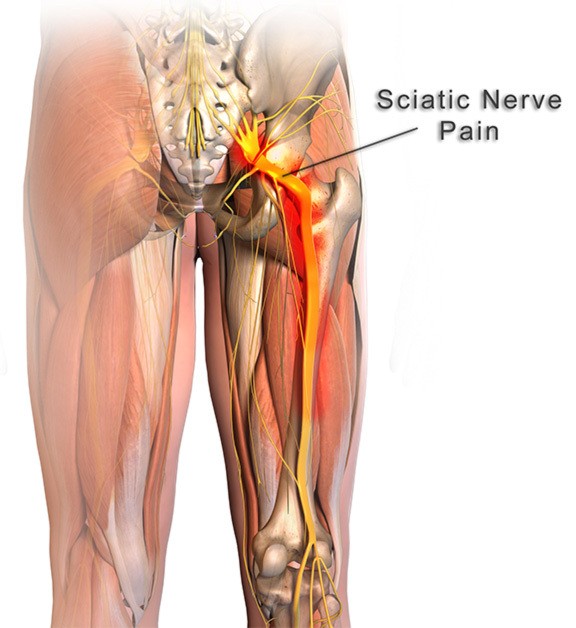 What Causes Sciatic Nerve Pain or Sciatica? Sciatica is mainly due to a combination of flexibility deficits, postural or ergonomic issues, and often, degenerative changes in the spine that ultimately put strain on the sciatic nerve. It is common in people who either mostly sit at their job or are on their feet all day. 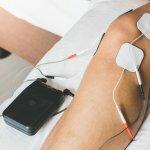 People with sciatica commonly complain of pain while sitting on their wallet, and others complain that it hurts most at heel strike when walking. 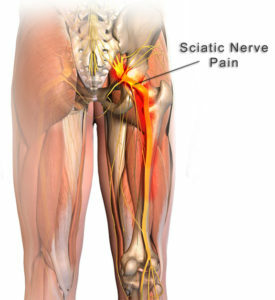 Sciatica has also been called “piriformis syndrome,” a term used for all-encompassing gluteal pain. The piriformis is a muscle in the gluteal region that lies on top of the sciatic nerve. Irritation of the piriformis can put pressure on the sciatic nerve and lead to the symptoms described above. 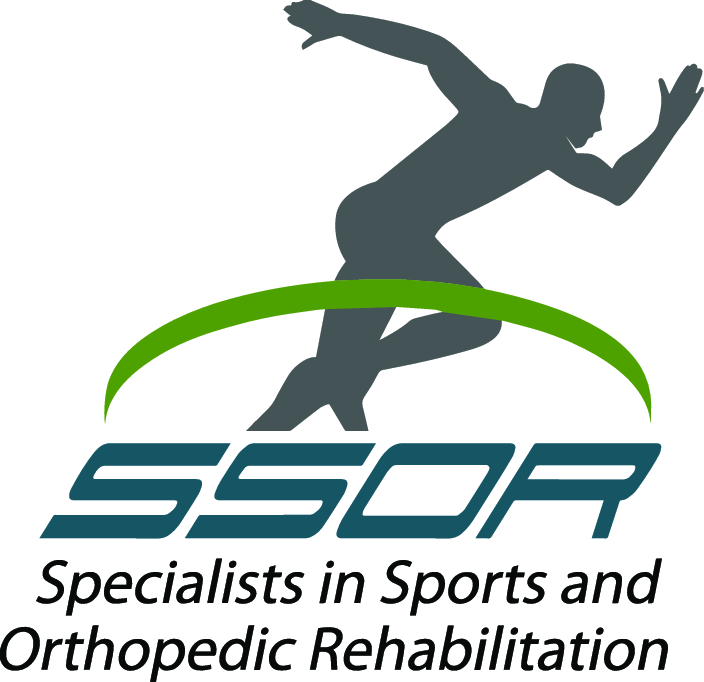 All that said, it’s best to have one of the physical therapists at SSOR do and evaluation on you to make sure that’s actually what you have rather than something more insidious like disc pathology. Check out this link for three easy ways you can try treating this yourself. Give us a call if it doesn’t help for a more thorough evaluation to ensure that you’re doing the right things and your pain is diagnosed correctly. It would be a privilege to serve you and partner with you in your care.